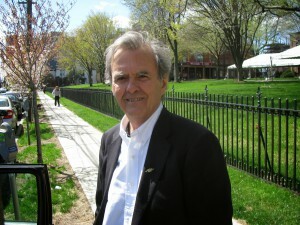 Alex Stone’s business is this: helping new cooperatives to start and helping existing ones to mature and do better. That’s the core mission of CooperationWorks! where she serves as executive director. How is she doing? 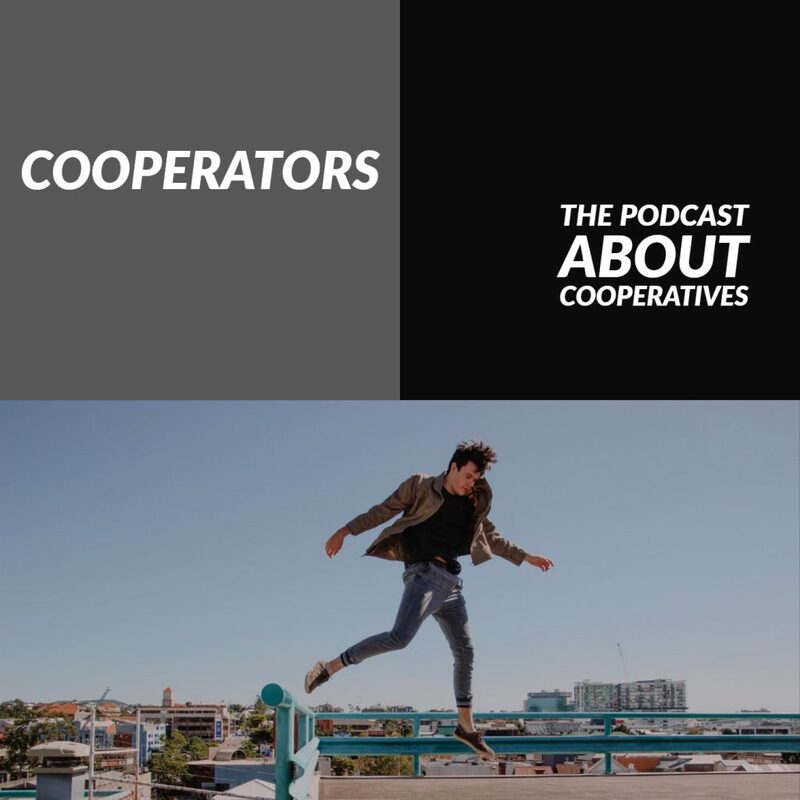 The podcast opens with a simple question: how many new co-ops form in a year? Stone explains exactly why that question is a lot harder to answer than you might think. For Stone cooperatives got into her being early, during her student days at UC Berkeley where she lived in co-op housing and was also involved in a food collective. Cooperatives, she saw, just work better in many cases. That’s why she relishes her role in helping all kinds of cooperatives and in this wide ranging podcast she discusses worker owned cooperatives, housing co-ops, grocery co-ops and a lot more. A key CooperationWorks! function is providing training to would-be cooperators and also board members. We just aren’t born knowing how to prosper in a cooperative system – but we can learn how to do it. Another role of the organization is gathering data about co-ops but, as Stone readily admits, data is slim in many cases. Buckle up for a fast ride into cooperatives today and tomorrow.